Come enjoy a game of frisbee golf around the Covell Greenbelt on September 29. No experience or skill required. Meet at Northstar Park (3500 Anderson Rd, Davis, CA 95616) at 3PM with a frisbee and water. 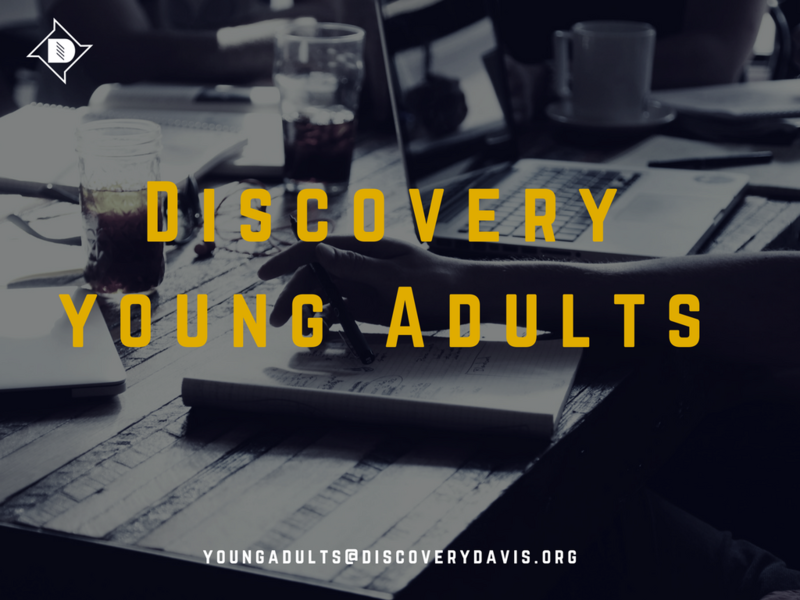 RSVP to YOUNGADULTS@discoverydavis.org if you are interested in coming or have additional questions.